I’m talking to YOU, Thai Green or Red Curry fans. YOU, Indian Korai or Madras fans. Yeah, those curries are good. Yeah, yeah, they’re complex and have rich flavors. But here’s the thing: they’re old news. Everyone loves them; everyone knows how great they are. But when was the last time someone said to you, “Let’s have Japanese curry!” Or even more rare: “Let’s go to that Japanese restaurant and get curry.” It just doesn’t happen. Years ago I spent some time in Japan. I had great food there, of course. Everyone will tell you about the amazing sushi (true – I had some scallop sushi that tasted like candy, and some Fatty Toro that literally tasted like butter). And then there’s the tempura. Everyone also talks about the tempura, which is basically the fried vegetables and meats, eaten on a bed of cabbage. Apparently the cabbage is key. One day on a trip somewhere, in one of the restaurants in one of the many metro stations on my journey, I noticed this brown gravy with bits in it, eaten over rice. What is that? 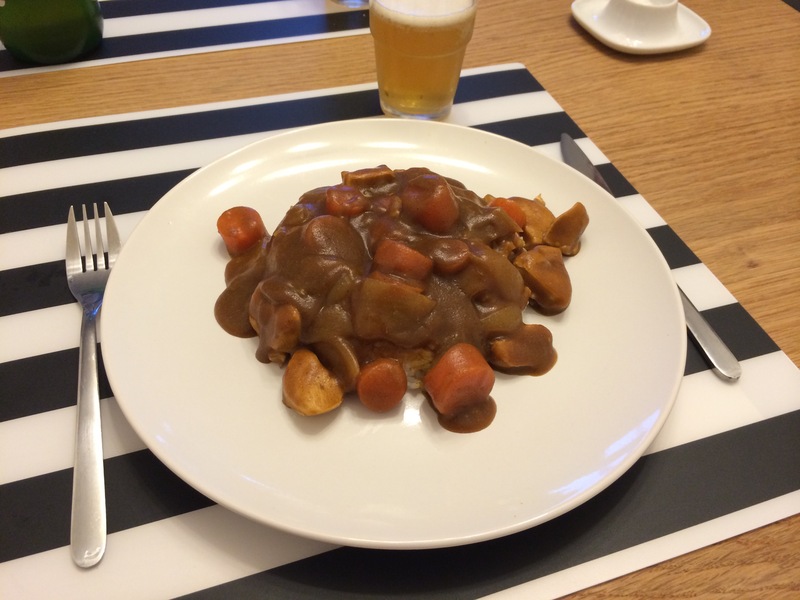 It’s Japanese curry, and it is cheap in a country where everything else is super expensive. So, why not give it a try? I still remember the actual restaurant, and the first taste of the food. It was delicious, and every time I eat it, I am pumped to be alive. 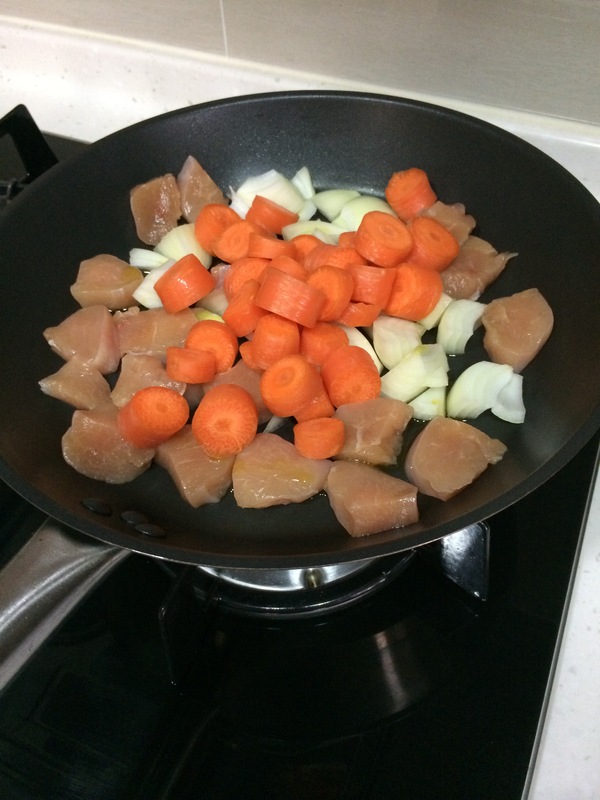 The flavors of Japanese curry can range from a little sweet to very spicy, but the base is always the same. The base is made of a mixture of powdered vegetables, caramel, sugar, and a bunch of other things. 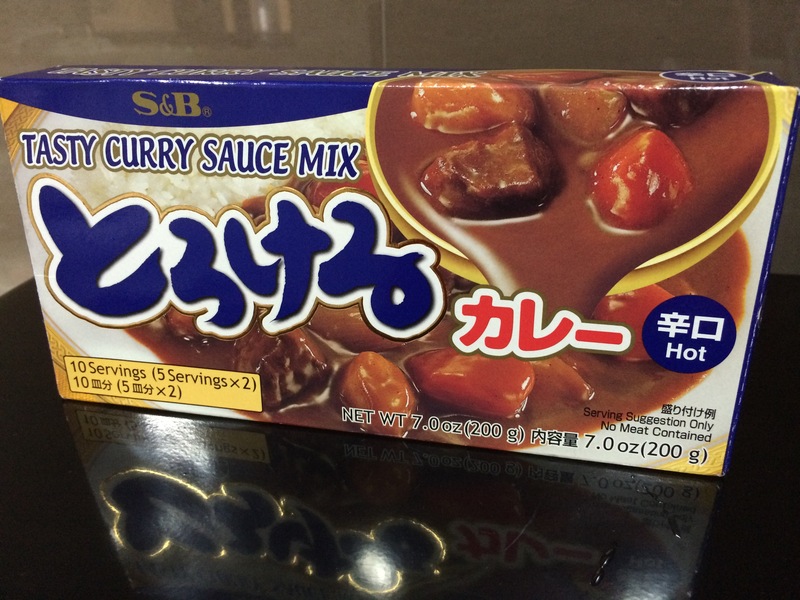 It’s not really easy to explain the flavor because it’s simply the flavor of Japanese Curry. 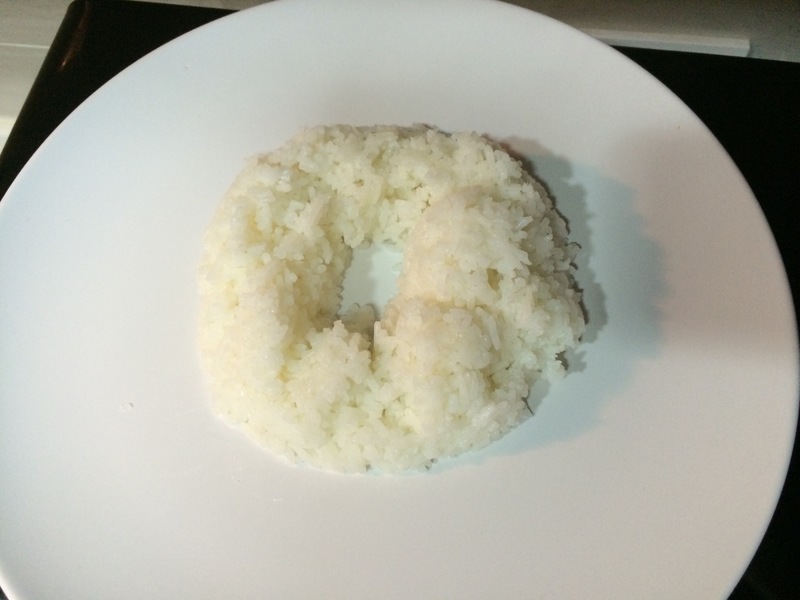 As with every other food I like to eat in restaurants, I quickly figured out how to make it at home. Fortunately there are 2 brands who do it really well: House and S&B. You can buy them at most supermarkets with Asian ingredients. Then you have to pick your spiciness – there’s usually a little gauge on the package to let you know (but even the spiciest one I have had is not at all like a Thai or Indian curry, so don’t worry). 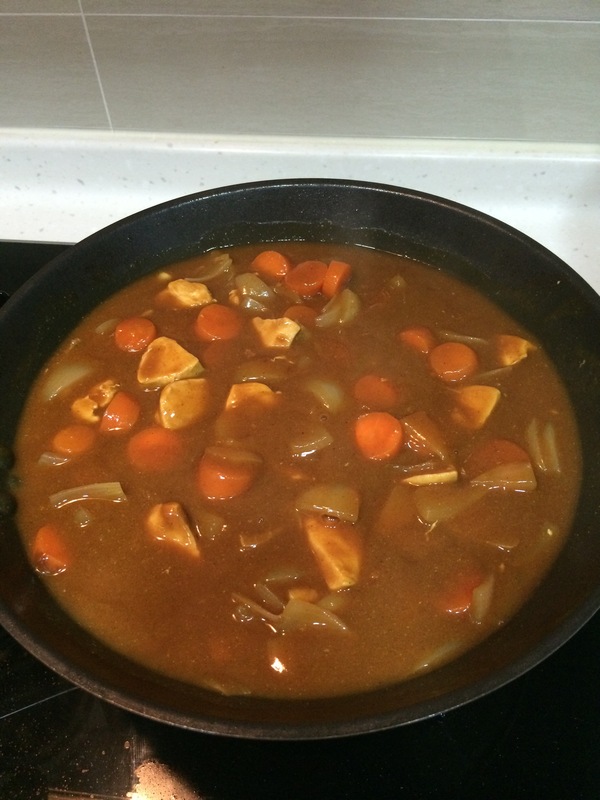 Last night I decided it was time to make some Japanese curry. See below for photos of how to do it! Give it a try, and enjoy! 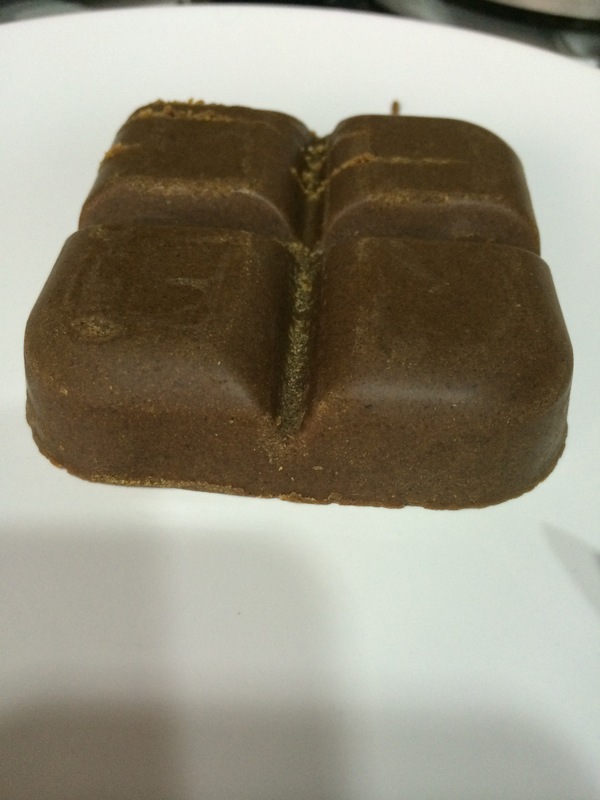 inside the pack is 2 sealed bricks, each brick has 4 “pods”. You need to shave this into the water when you make the curry. 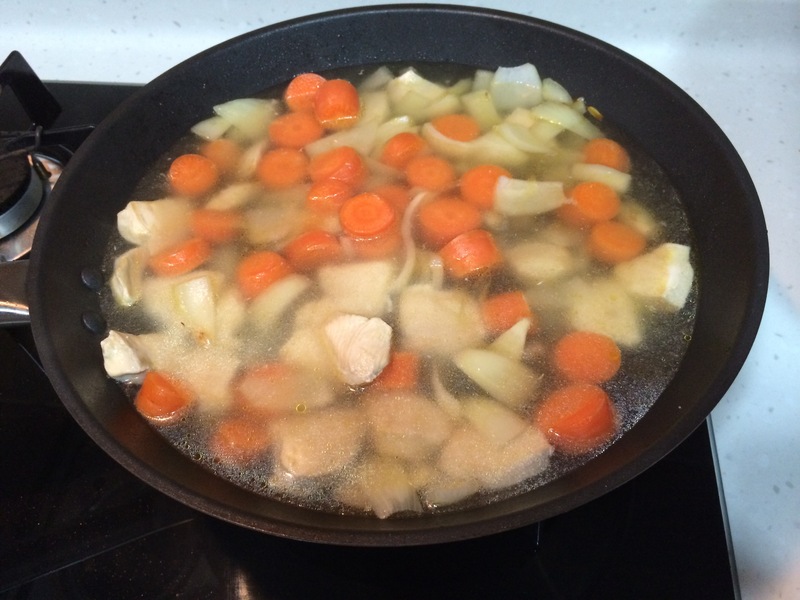 ingredients ready to go: onions, carrots, and chicken. Don’t put too many ingredients in there – less is more. 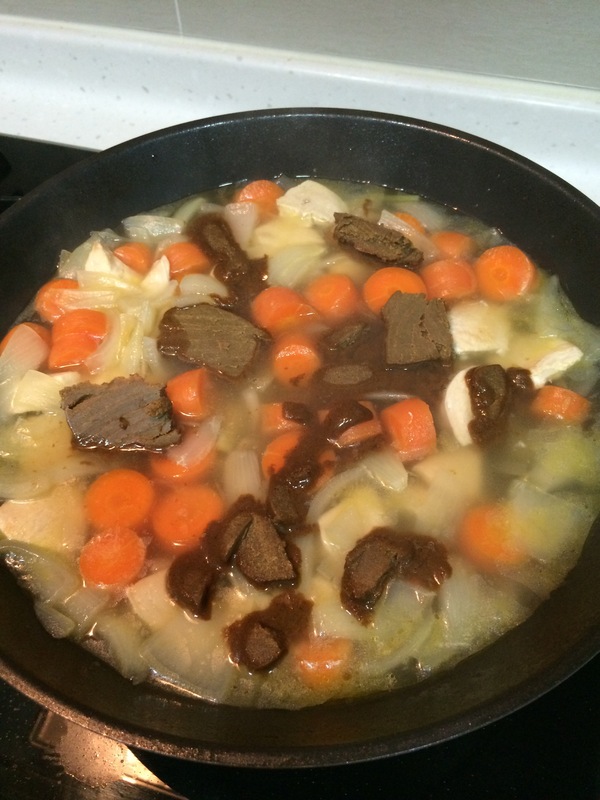 Basically do onion, meat, and either carrots or potatoes. after you mix in the curry, let the mixture simmer without a lid while stirring it, and it will thicken up to look like this. bon apetit! it goes great with a Japanese beer like Asahi.